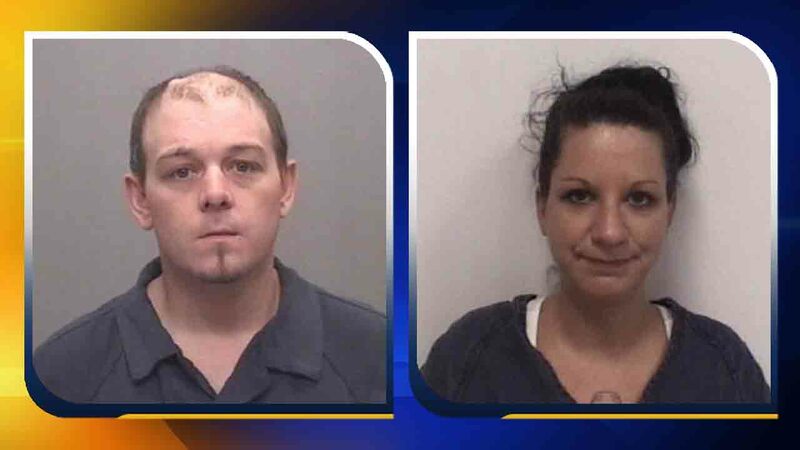 DAVIDSON COUNTY, N.C -- Two Davidson County parents are facing charges after a baby was discovered to have multiple broken bones. According to the sheriff's office, Cruise Wesley Poole and Lorren Adrian Moore, both 28, were each charged with felony child abuse after a doctor allegedly found their 4-month-old baby girl had several broken bones. WGHP reports the child was seeing her pediatrician for a regularly scheduled checkup when the doctor saw signs of child abuse. The baby was taken to the hospital and was found to have a broken leg, a broken rib, and two broken vertebrae. Poole and Moore were taken into custody on Saturday by the Alleghany County Sheriff's Office and placed in the Alleghany County Jail. Poole is being held under a $15,000 bond and Moore is being held under a $10,000 bond.